Earlier this week Harald Beck and I published the tenth issue of the James Joyce Online Notes bringing the total number of articles up to 274 – variously grouped under “Joyce’s People”, “Joyce’s Words”, “Joyce’s Allusions”, and “Joyce’s Environs”. In the past, we have investigated how action sequences in Ulysses can be mapped against the reality of Dublin, and this issue contains three articles of this nature. 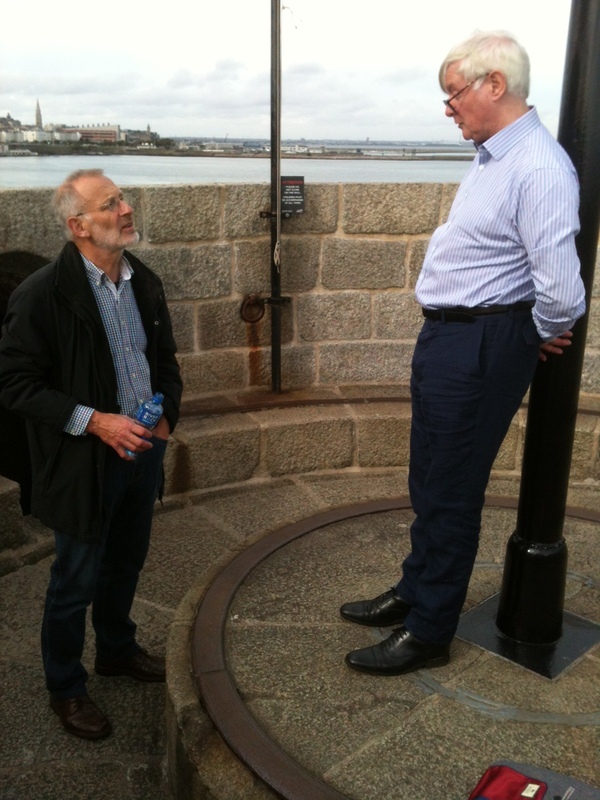 Ian Gunn and Clive Hart follow Bloom’s crumpled throwaway down the Liffey; Harald Beck plots Bloom’s peregrinations through the old Ormond Hotel (leading on to questions about the crossblind on the front window), and then (with Eamonn Finn) tracks Father Conmee on his walk to Artane. Joyce’s vocabulary is a topic of perennial interest, and I’ve had a look at yogibogeybox. It seems there were mystic yogibogeys before Ulysses. 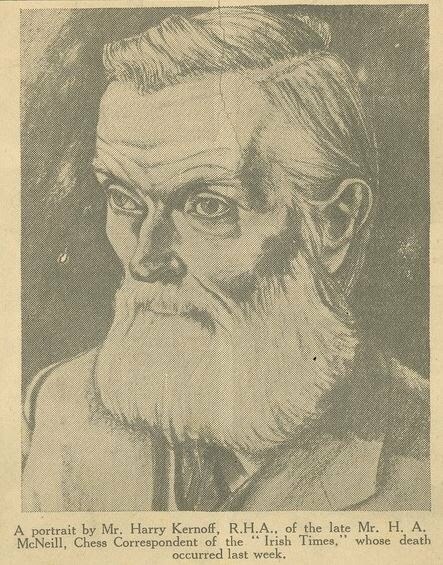 For more about the biography of Joyce’s minor characters, see Terence Killeen’s further investigations of Alfred and Marion Hunter, and Harald Beck’s notes on Herr Hauptmann Hainau. From time to time, new information arises relating to articles that we have already published. 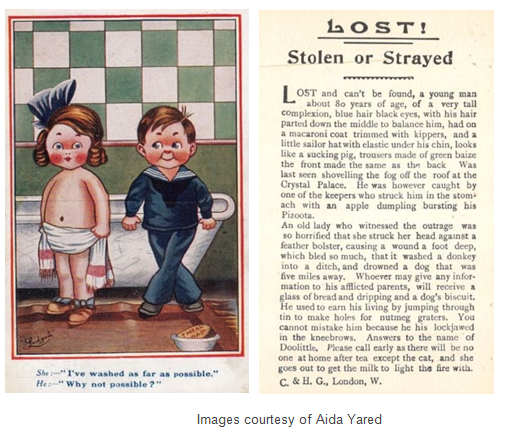 This time, the article on “washing possible” is augmented with a copy of a postcard (discovered by Aida Yared) which is contemporary with Joyce’s use and earlier than other printed evidence. Aida has also discovered a postcard relevant to Joyce’s “missing gent” advertisement.